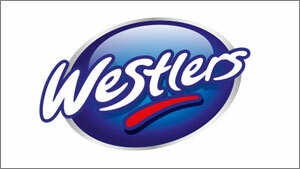 Westlers was established in Hull by brothers in law Alick Burdon-Cooper and Charles Breese in 1960. Westlers occupy the same site today in Amotherby near Malton that they moved to in 1963. 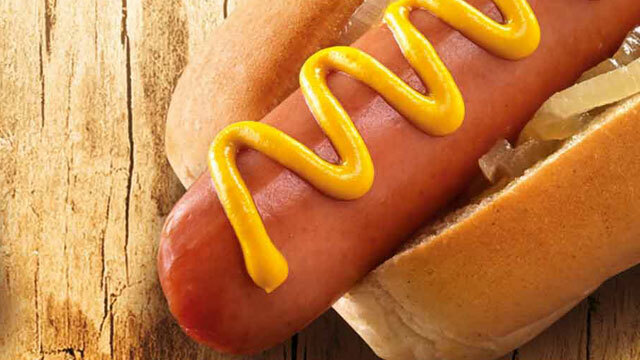 Family-owned Wrestlers initially produced canned frankfurters, while hotdogs are its key product, the firm now produces over 240 canned and pouched food products for supermarkets, schools, hospitals, leisure venues, prisons and the Ministry of Defence.